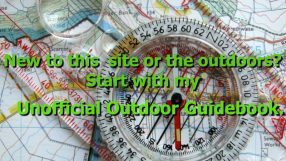 Any outdoor person has a go-to piece of gear. Something they just grab and don’t think about. It could be a favorite day pack. Or it maybe a handy knife. 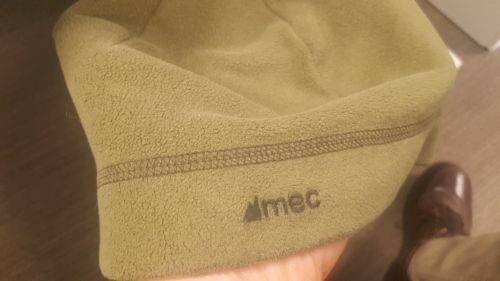 It is a Can$4 MEC Polartec fleece hat. Back in 2009 I went to the Canadian Rockies for a bit with some friends. Though I had my trusty balaclava, I neglected to pack a more all-purpose piece of warm head gear. The balaclava looks, in a word, dorky when worn outside of a backcountry context. Or perhaps you’ll look like a ninja? Minus the bad-assery of 1980s icon “Storm Shadow”. We stopped at the MEC in Jasper. 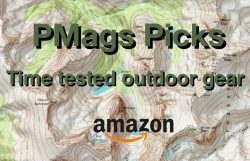 MEC is the Canadian equivalent of REI. Except better it many ways. In particular their very good and practical house-brand gear sold at good prices. And on the clearance rack at this MEC were a selection of beanies..or toques in the local parlance. They were all good quality Polartec fleece. I am guessing they were 100-150 WT. At the princely price of $4 I grabbed one. Seven years later, it is my favorite hat. I wear in town, for winter ski tours, while camping and just as an all-purpose hat. It fits me perfectly. I like the styling. 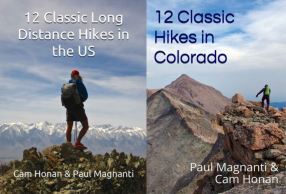 Not too heavy for sustained aerobic activity in the winter. Dries quickly. Does not absorb much moisture. And it is just heavy enough for cool-to moderately cold conditions when stationary. I tried to get similar fleece hats. They don’t fit me well. Or they are not as neat looking. Or they are too bulky or heavy. Or the logo of the gear company if obnoxiously obvious. That simple $4 hat is my favorite. What I am calling my “Jean Reno” photo now! Still looks good. And the fleece is in good condition. If the color is a bit faded after many years of use. Wish I could find the same hat in black. And I don’t know what I’d do if I lost my favorite hat. Oh, I can buy a different hat. But the MEC toque is just about perfect. They are right…but perhaps not in the way meant. I paid $4 for a simple, effective and functional piece of clothing. Gonna hate it when my favorite cold weather hat is finally gone. I have a few, but have to admit when fleece gets wet, it seems to be nowhere as warm as wool :), but then it is just recycled plastic. Other than the color, it’s a lot like my Campmor hat. It looks just like my Army fleece cap and I take mine every where. I even sleep in it plenty of nights when I’m not camping.